You are here: Home / News & Views / Blog / Why Choose Early Orthodontic Treatment With A Palatal Expander? Everyone who visits Papandreas Orthodontics wants to flash a perfect smile. However not everyone is born with perfectly straight teeth. Many subtle problems go unnoticed when checking out someone’s smile. Crooked teeth are more obvious, but how your teeth fit together is just as important when creating a great smile and orthodontic result over the long haul for good dental health. 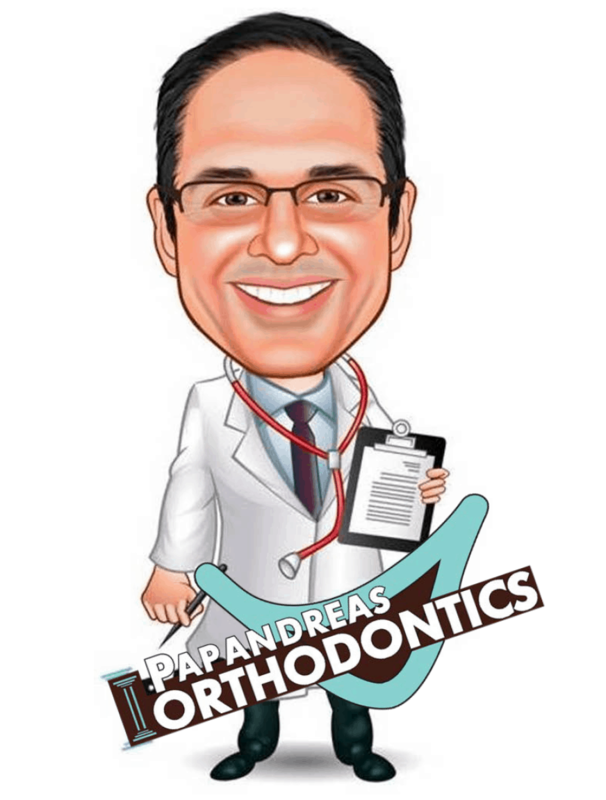 Early interceptive orthodontics by Dr. Sam Papandreas using a palatal expander often makes the difference between a good orthodontic result and a great orthodontist when creating a beautiful smile that lasts a lifetime. Please contact our office with any questions or to schedule a complimentary first examination to determine if your child would benefit from this type of treatment. https://drpapandreas.com/wp-content/uploads/2018/04/ariana-prestes-30668-unsplash.jpg 2780 4170 Dr. Sam https://drpapandreas.com/wp-content/uploads/2016/04/logo-dr-papandreas.png Dr. Sam2012-12-01 14:44:332019-04-25 15:33:03Why Choose Early Orthodontic Treatment With A Palatal Expander? The Truth About Sugar – Are Your Ready to Take a Stand?